Having represented numerous clients in international child custody matters concerning India, this author has been accepted on several occasions as an expert on international family law matters concerning India. The author is aware of seven cases in which courts in the United States, Canada and England have refused to allow visits to India because India has no system for returning internationally abducted children. In the first five of these cases this author testified as an expert witness that India was a safe haven for international child abduction and the courts in question relied to a significant extent on my testimony. a. Mahadevan v. Shankar, 2010 ONSC 5608, 2010 CarswellOnt 8537. The Superior Court in Ontario, Canada ruled that the father of a four-year-old child living in Ontario should not be permitted to take the child on a family visit to India. b. Balakrishna v. Murali, FA104042105. 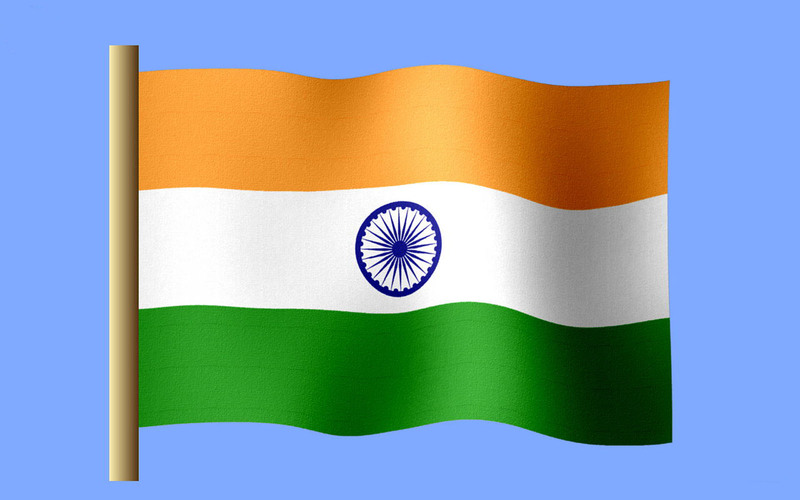 July 18, 2012, The Superior Court in New Haven, Connecticut ruled that the mother of a young child living in Connecticut should not be permitted to take the child on a family visit to India. c. Brahmbhatt v. Brahmbhatt, Case No. CL 2012-0000736. September 25, 2012. The Circuit Court of Fairfax County, Virginia, USA in ruled that the mother of a young child living in Virginia should not be permitted to take the child on a family visit to India. d. Shroff v. Shroff, Court File No. E111400. May 8, 2013. The Supreme Court of British Columbia, Canada determined that a child’s mother should not be permitted to take the parties’ child to India. e. Paruchuri v. Vadlamudi, Case No. HF12651692 (February 27, 2014). The Superior Court of California, County of Alameda barred relocation or travel to India. f. Katare v. Katare, 175 Wash.2d 23, 283 P.3d 546 (Wash. en banc, 2012). The Supreme Court of Washington, en banc, upheld a determination that the husband presented a serious risk of absconding to India with his children.